Join me in raising funds and awareness for United Hatzalah of Israel. I am doing this In Honor Of Protecting the Eshkol Region in Israel . Friends, in 2014 we came together to support United Hatzalah's operations when rockets were reigning down on the south. We were motivated by the tragic loss of young Daniel, hence our name Team Daniel. 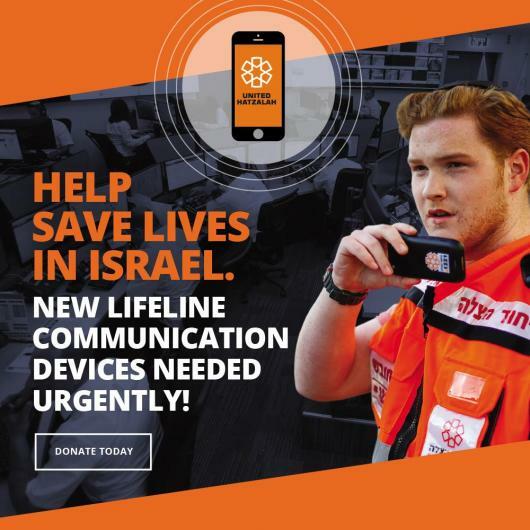 Now, rockets are flying again and United Hatzalah has an urgent equipment need for 100 new 4G military grade smartphones. The communication devices they use run on the 2G network that is shutting down early next year. Without these new smartphones, lives could be at stake. We came together 3 years to equip Team Daniel in 2014 and they, along with the residents, need us right now. Please help us provide 100 new smartphones to the Eshkol Region. 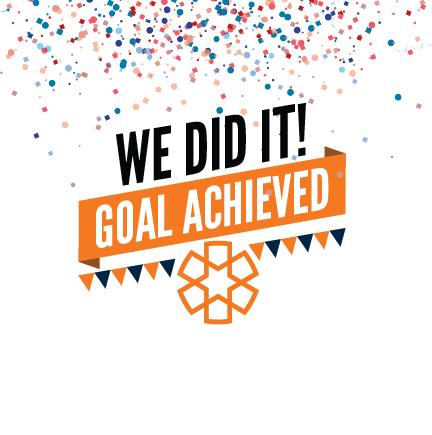 Your donation will be matched 1:1 through the end of this year! In August, United Hatzalah hosted its first Solidarity Tour where Chicagoans visited soldiers, army personnel and communities throughout Israel, including the kibbutzim and moshavim that are located along the Gaza Border. Only days after the Solidarity Tour had met with the IDF liaison personnel who protect the families and children of these communities did we receive the devastating news that four-year-old Daniel Tragerman from Kibbutz Nahal Oz was killed by a Hamas mortar attack. It was due to this profound trip and experience that those on the Solidarity Tour decided to take action. Today, I am proud to announce a new partnership between the Chicago community and the community in the Eshkol Region near Gaza, where Daniel had his life taken all too soon. While most Israelis have gone back to their daily lives, the residents in this region are still recuperating and remain under constant threat due to their proximity to Gaza. Thanks to those in your community who created this program, United Hatzalah will provide training, protection and medical aid to those in the Eshkol Region. This undertaking will help to equip 100 volunteers who understand the urgency and need to protect those within their own community. In a region where residents can wait between 30 minutes to an hour for emergency assistance, the United Hatzalah program creates a beacon of hope after a time of so much sadness. It was those on the Solidarity Tour who decided to honor little Daniel Tragerman by naming the program Team Daniel. Thank you for all for the sacrifices you make to save Jewish lives.